Student from the Netherlands looking for a room! I'm looking for a room in Valencia, let me tell you something about myself. 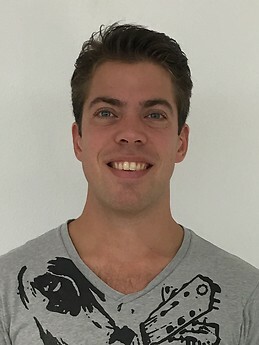 I'm Roel, a student from the Netherlands and I'm 26 years old. I'm going to study at the UPV. I've lived in a student house before and prefer to have a good time together, sharing dinner, or working out together for example. I'm here in Valencia to study, but besides that I would also like to meet new people and explore the city. I would like to move as soon as possible and I would stay for 4 months, or a little more depending on the progress at the UPV.